Remember the blue wine craze? 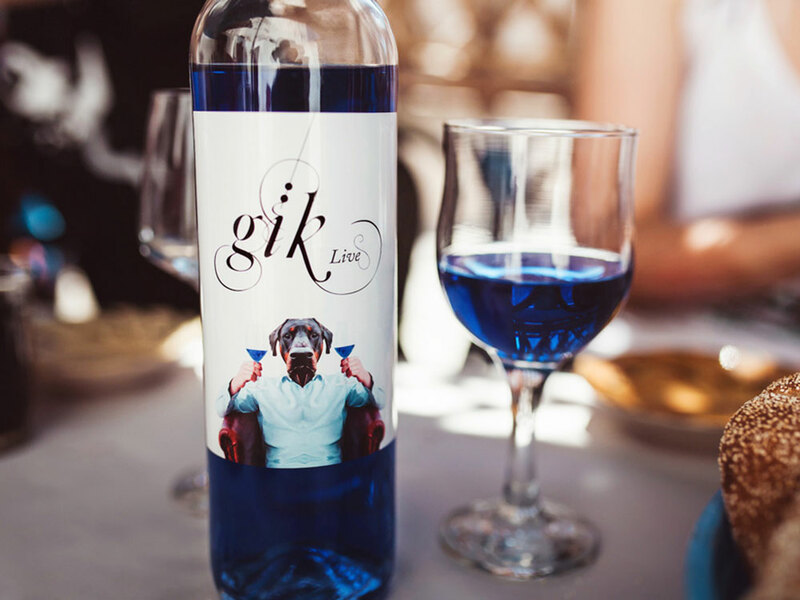 Back in the simpler days of 2015, a Spanish company by the name of Gik debuted what was billed as the world’s first blue wine. By 2016, the Instagram-ready, turquoise tipple was taking the media—if not the actual wine world—by storm, despite the fact that, as our tasters found out, the product’s hue is probably its most appealing trait. 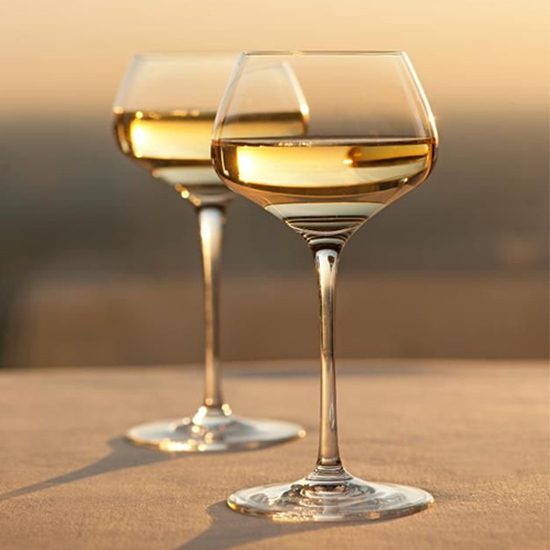 Gik also ran afoul of some European regulations, and as a result, reportedly lasted on shelves in wine-obsessed France for just three days. Vindigo begins its life as a Chardonnay before being filtered through the pulp of red grape skins where pigments known as anthocyanins give the 100-percent natural wine its blue color. According to the Telegraph, Le Bail originally set out to produce the vino in France, but he couldn’t find a vineyard willing to get involved. So instead, he moved production to Spain. However, his primary market is back across the border: He launched Vindigo in the southern French port city of Sète. And if you believe his take on the situation, the risk is already paying off: He says sales of the sweet, mild wine that is selling for as little as $14 have already surpassed his forecasts. Vindigo is also currently available in Spain, and Le Bail says requests have already been received from Britain, China, Indonesia, Italy, and Belgium. But the Frenchman seems to be indignantly focused on his homeland. 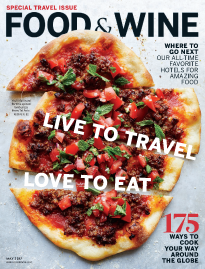 His next plan is to bring the blue wine to the heart of wine country, Bordeaux, and eventually, he even wants to convince a vineyard to help him produce the wine entirely on French soil. It’ll be interesting to see who wins this battle for the ages: The stubbornness of French wine drinkers or the stubbornness of a single Frenchman who wants to break from tradition.